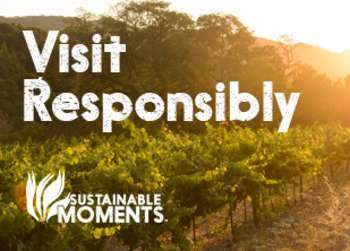 is one of the top events in the country for cycling fans of all types. 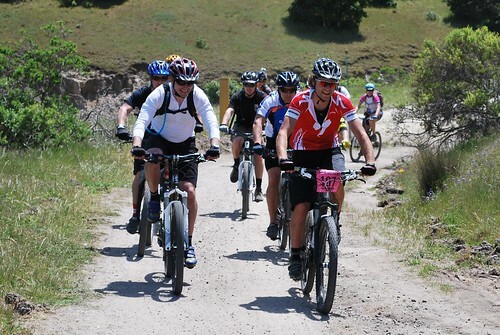 For every perfectly-toned specimen of athleticism, there were plenty of regular folks out there who just love biking. 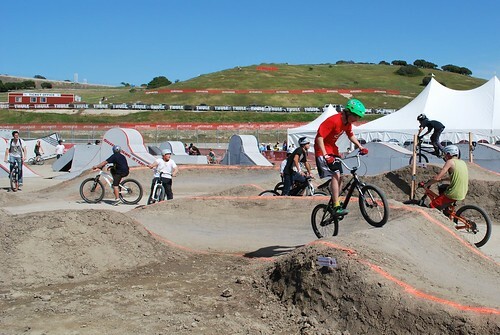 There&apos;s plenty of fun at the Sea Otter Classic for both the fiercely competitive cyclist and the family that just wants to hop on their bikes and have a great ride. 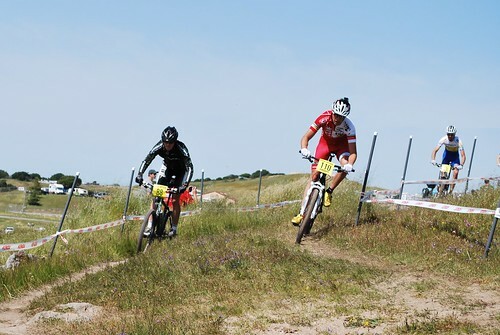 These photos will give you a feel for what the Sea Otter Classic is all about. 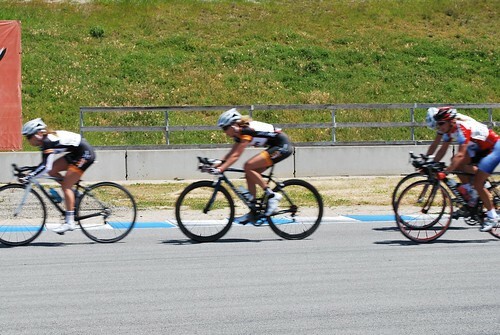 Here&apos;s some shots from the Professional Women&apos;s Circuit Race. 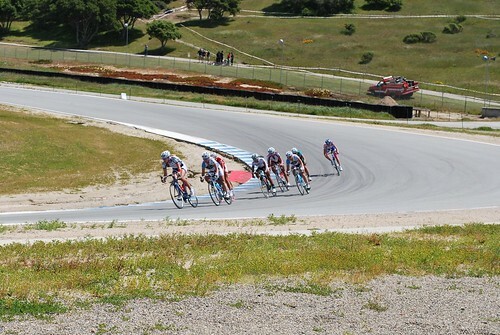 Cyclists zoom down the first curve of the Corkscrew at incredibly high speeds. 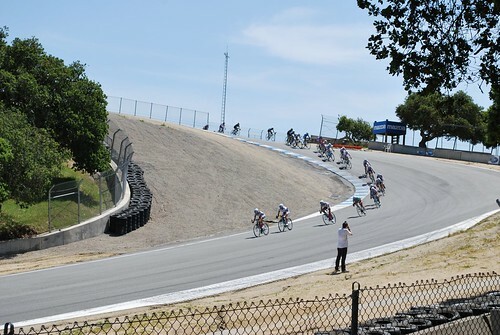 Coming out of the bottom of the Corkscrew. They&apos;re fast! All the fun wasn&apos;t on the track though — not by a long shot. 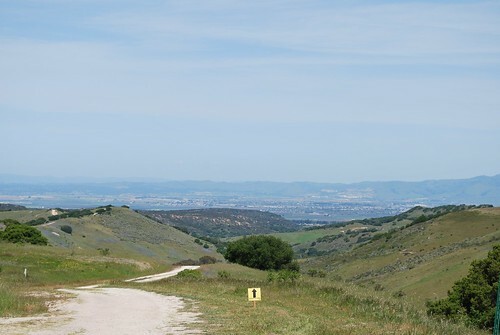 Many riders spent their day exploring the wild trails of the Fort Ord Public Lands. 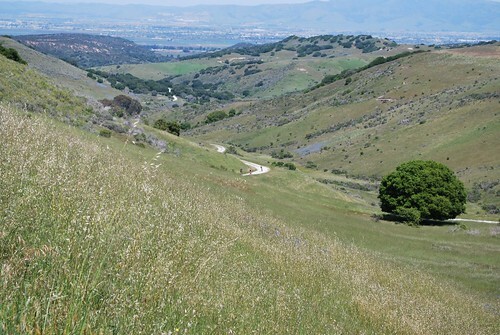 A cyclist (the small black speck in the center of the trail) comes down an enormous hill. 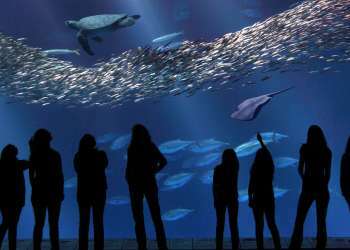 Just one of the many views. 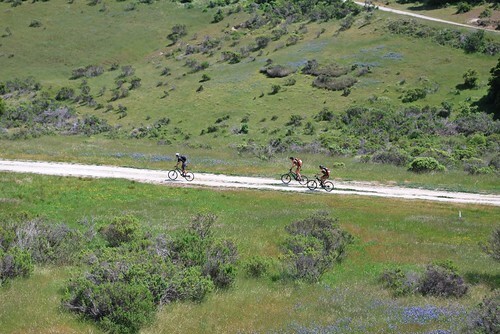 A group of cyclists explore together. 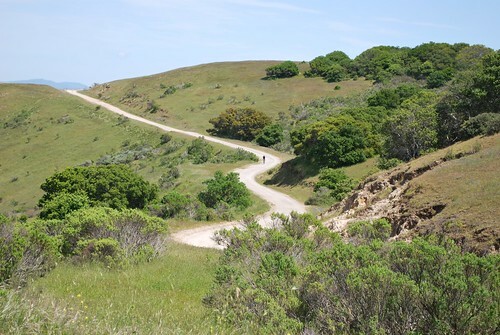 Mountain bikers tackle the trails at Fort Ord Public Lands... ...and those trails just keep on going. 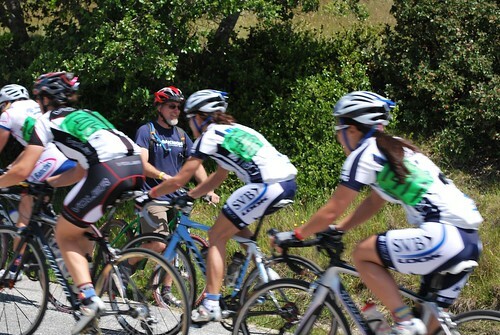 There were, of course, more races for cyclists to take part in. A cyclist watches the women&apos;s road race. 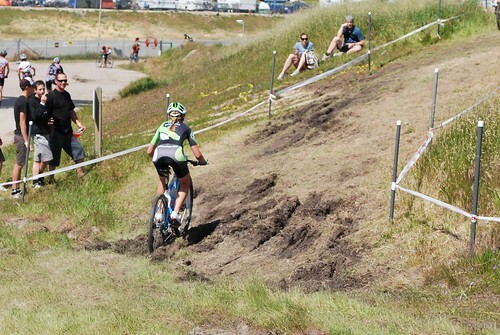 The final lap of the Women&apos;s Short Track mountain biking event. Warming up for the men&apos;s short track. Warming up for the men&apos;s short track. 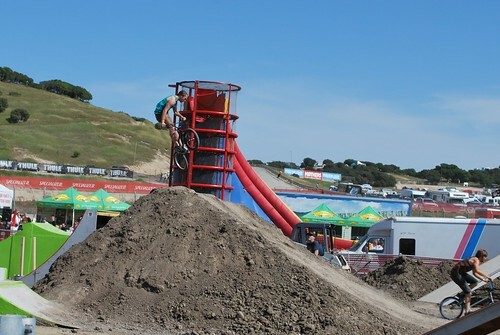 The Sea Otter Classic was also loaded with activities for all. A stunt in the Dual Stunt Arena. Kids bike in the Dual Stunt Arena. 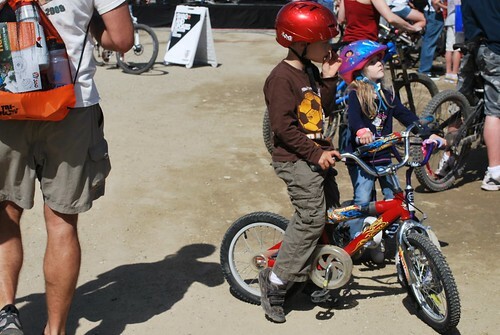 Children watch the cyclists in the Dual Stunt Arena. There&apos;s plenty more photos where those came from! 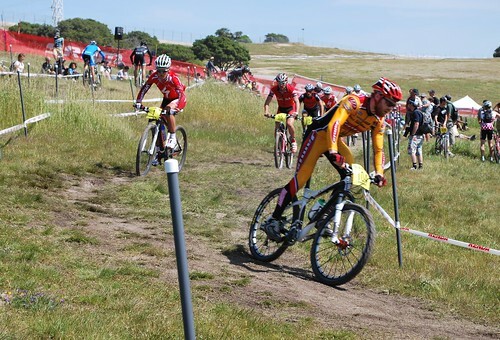 See our Sea Otter Classic Flickr set for the rest.